Good communications are at the heart of every successful hotel. communications, optimized to meet the needs of their industry. When hosting guests, little things matter—like greeting your guests by name, managing their privacy and ensuring timely service. With our technology, it’s easy to do all this and much more. Hoteliers who choose us, get unrivalled freedom to deploy communications on-property, in a private or public cloud, or as a hybrid system. They can also blend analog, digital and IP technology. Hotels are becoming hubs of activity—and guests are increasingly judging hospitality businesses on how well they keep guests connected. Features like automated check in and smartphone integration are only the tip of the iceberg. 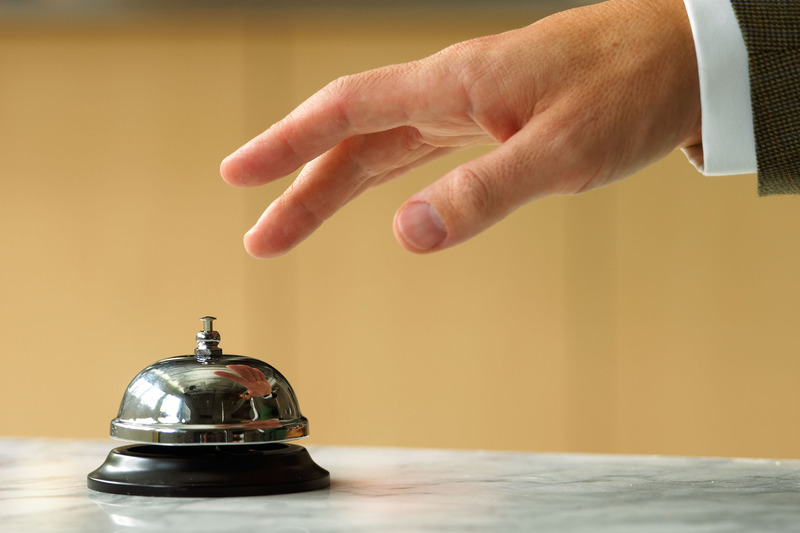 How can you transform the guest experience with a truly connected hotel? Watch to find out. 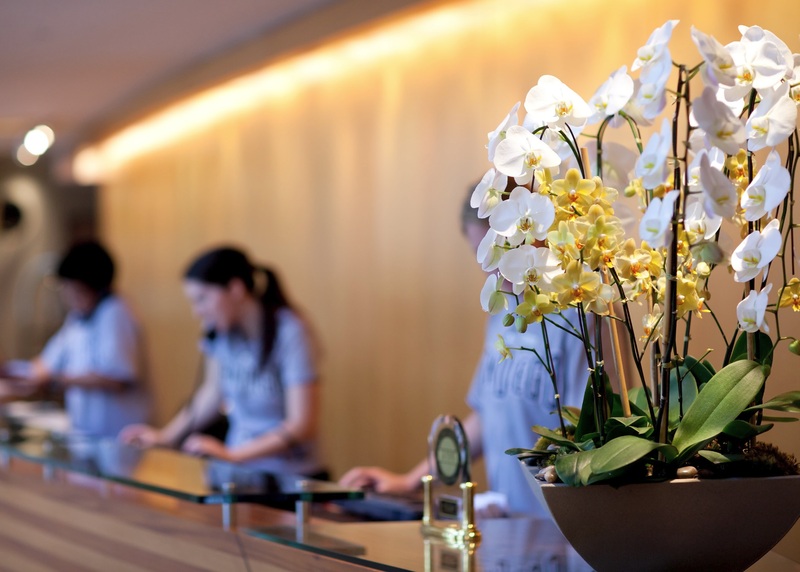 In a busy hotel environment staff need to focus on being productive and managing guest experience. 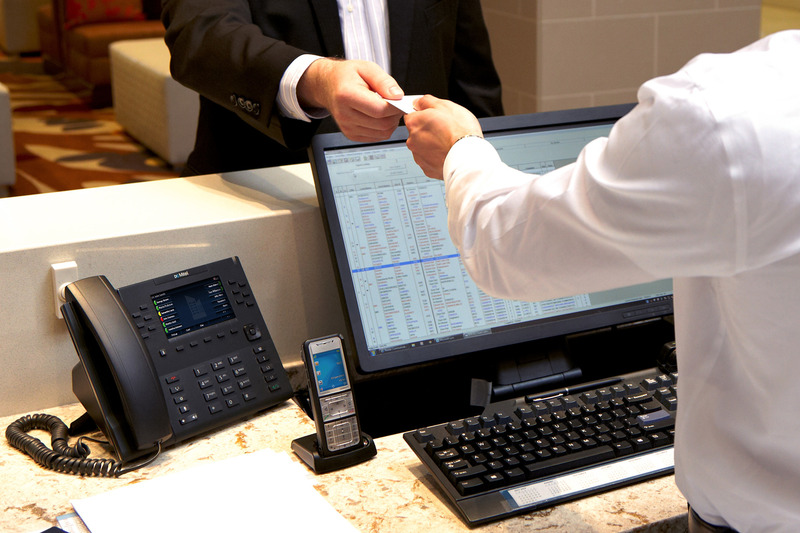 Our technology has the flexibility to adapt to guest and staff requirements with a minimum of management overhead. The Hospitality Applications Suite simplifies integration of hotel systems, enables accurate billing across a range of guest services and differentiates through advance capabilities including guest BYOD and guest services management. Of course, also your guests will benefit from the new hospitality package. Thus, the guest phones for example, have a voicemail box and the Message Waiting Indication (MWI) shows at a glance that a new message has arrived. 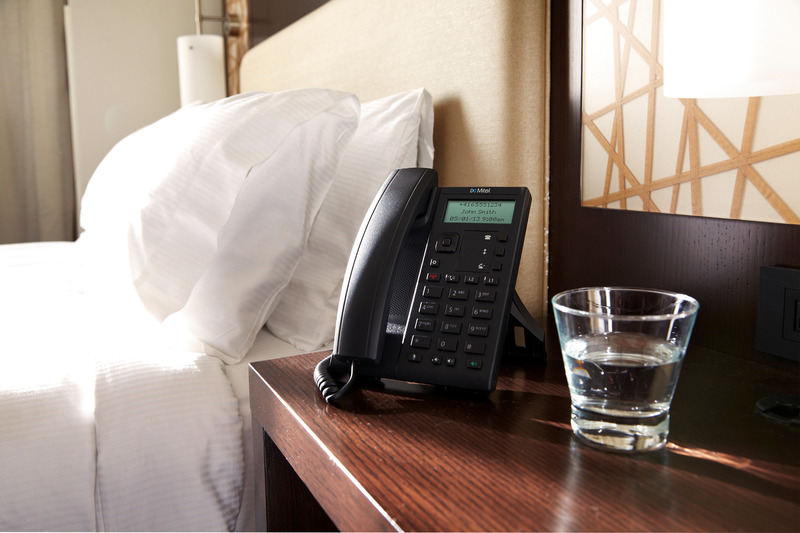 Furthermore every telephone offers an integrated wake-up system and the wireless terminals of the DECT phones even have a baby call function. On departure the reception staff can print out a detailed bill of the call charges. When checking out the guest can be sure that all private data such as call lists and voicemail messages are deleted.